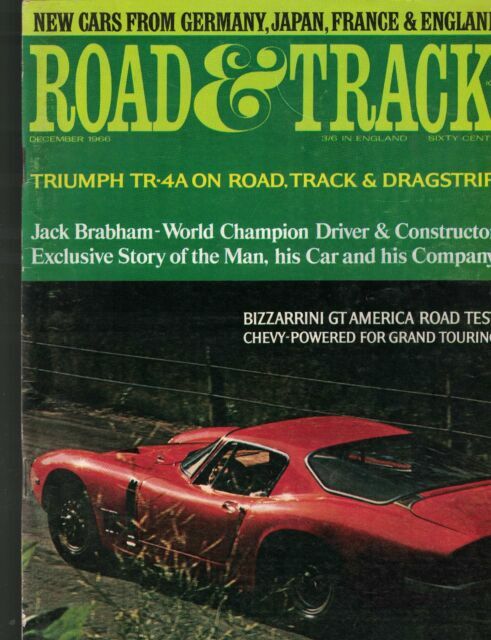 I am so happy with the lot of 1966 Road & Track magazines! They are in excellent condition and arrived promptly. They brought back tons of memories from 50 years ago!